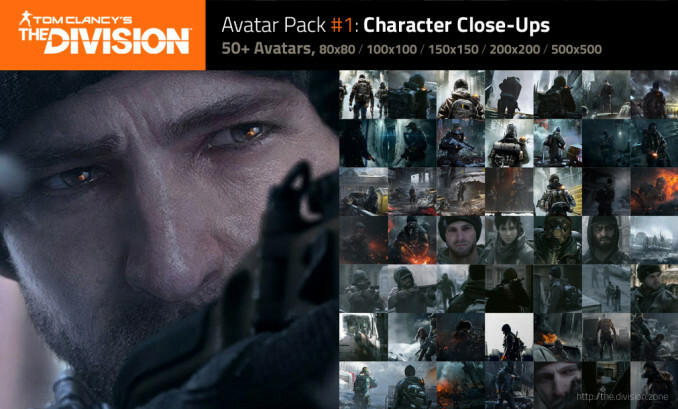 This page contains a collection of numerous The Division avatars, that could decorate your profiles, be it in forums, on Facebook, Twitter and Co. soon. The 1. Avatar-Pack contains a lot of character close-ups, including Agents of The Division and members of the Cleaner-faction.